Send us 50 to 100 photos easily and quickly using We Transfer. Make a folder on your computer. Zip up the folder you created containing all your photos. Add your zipped folder by clicking ‘Add your files’. Enter billy@partypeoplevideodjs.co.uk in the ‘Email to’ section. Enter your own email in the ‘Your email’ section. Enter your name and event date in the message section. Hit ‘Transfer’ and the process will begin. Your progress will be shown as a percentage as the files upload so you will know when it has finished. The client has sole ownership of all the photography supplied. 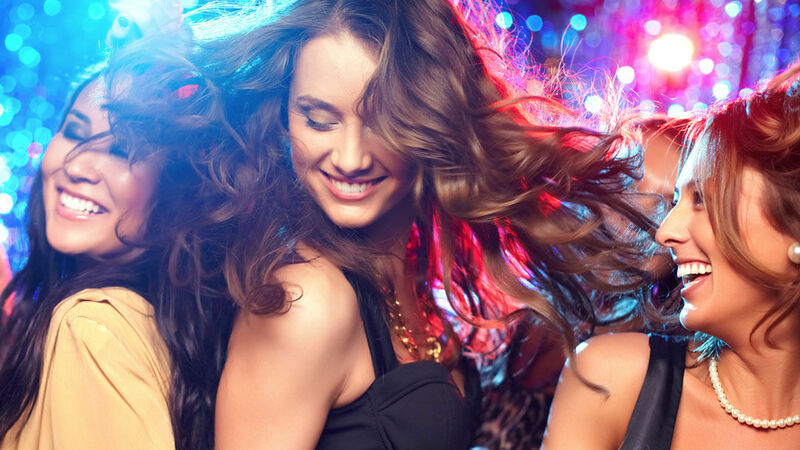 All photos supplied are for the purpose of a visual slideshow produced by Party People Video DJs, to be shown on the screens on the event detailed within this booking form. All photographs supplied by the client will not be added to any social media or given to any third party. 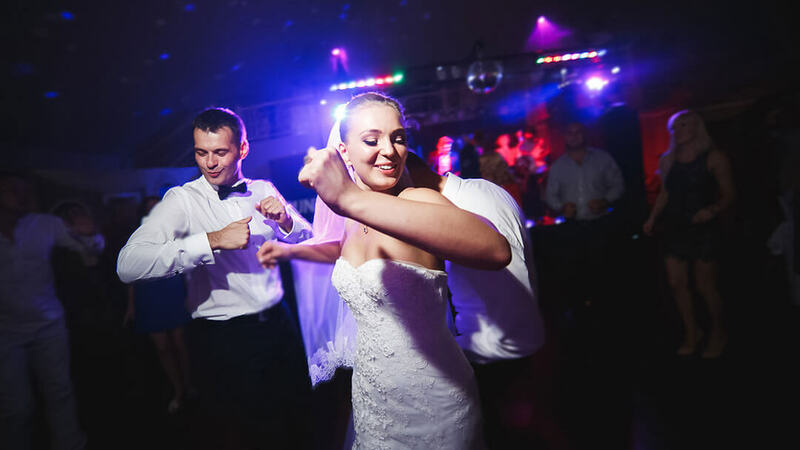 All photography supplied by the client will be erased from our computer’s hard drive within 7 days after the event has been completed. Hey, Billy, the day and night were perfect. Thanks, excellent selection of songs and videos. Everyone said that they had a fantastic time. Thanks again, and I will be sure to recommend you to my friends and family. 1) It’s a unique way to entertain your guests, in Glasgow and beyond. 2) We play the artists you want to hear and you can watch them on our video screens. 3) 1000s of Music Videos from the 50s to today’s charts, mixed live by our Video DJs for a spectacular visual impact. 4) Your photos displayed on our screens in the form of personalized Video Loops for your guests to see. 5) All edited into a professional video by our local Glasgow team of producers.